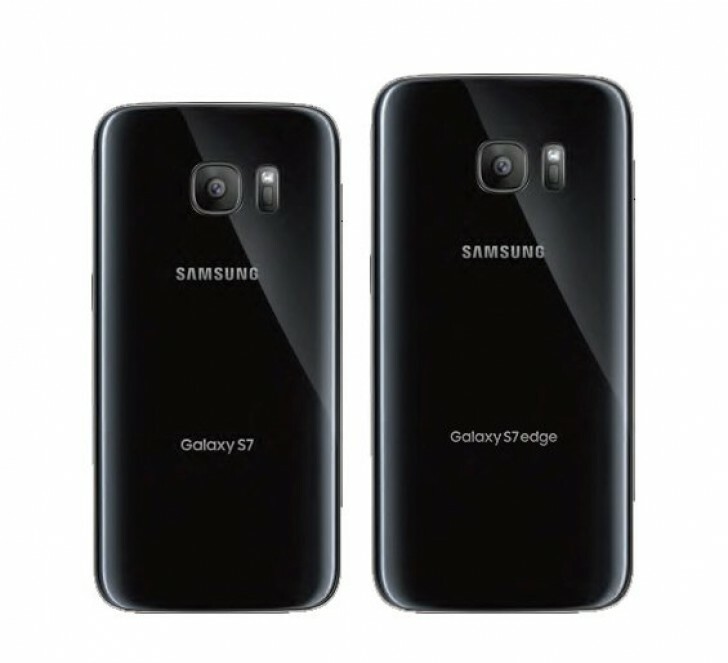 @evleaks has just outed a photo showing the backs of the Samsung Galaxy S7 and Galaxy S7 edge. As per the photo, Samsung intends to keep the glass design on its upcoming batch of flagships. In our eyes, it looks like the Galaxy S7 and its variants will have a similar back to the Galaxy Note5, which is slightly curved towards the edges. Previous leaks have suggested the phone will have four versions: Galaxy S7, Galaxy S7 Plus, Galaxy S7 edge, and Galaxy S7 edge Plus. In terms of specifications, expect a choice between the Exynos 8890 and Snapdragon 820 chipsets. Other rumors point a brand new 12MP 1/2.0" sensor. Samsung today officially announced it will reveal the Galaxy S7 on Sunday, February 21 in Barcelona. That's just a day before MWC 2016 officially kicks off. I believe that Galaxy S7 back cover is non removable but there will be a slot for Micro SD card on the side to enhance the memory as per requirement.